In October 2017, CAO released a compliance investigation in response to a complaint about the Santa Rita Hydroelectric project in Guatemala. IFC was exposed to the project through a private equity client, Latin Renewables Infrastructure Fund (LRIF). 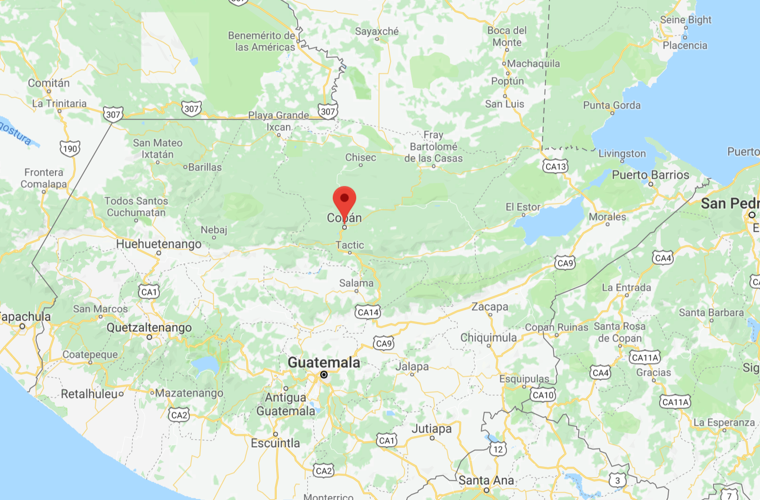 The project, a 23-megawatt hydroelectric power plant on the Río Icbolay in Alta Verapaz, was being developed by a local company, Hidroeléctrica Santa Rita (HSR), which was partly owned by the Fund. Local opposition to the project was reported a number of times between 2010 and 2012. As initial construction started in early 2013, opposition intensified, with project opponents damaging machinery and setting up a road block at a nearby village, Monte Olivo. Violent incidents were reported in August 2013 at Monte Olivo, where two children and a former worker were killed. The circumstances surrounding this incident remain unclear. Between April and August 2014, further violent incidents were reported, which culminated in a confrontation between local communities and national police. In this context, representatives of indigenous communities filed a complaint to CAO in 2014. They alleged that the project did not meet IFC’s requirements for Free, Prior, and Informed Consent (FPIC), cited fears for their livelihoods due to project construction, and said their opposition to the project had been met with violence, repression, and criminalization of community leaders. CAO’s investigation found that while IFC appropriately classified its investment in the Fund as high risk, it did not adequately consider contextual risks or challenges the Fund would face in implementing IFC’s Indigenous Peoples standards in its investments. In relation to the Fund’s investment in Hidroeléctrica Santa Rita, IFC did not sufficiently engage with the Fund to address rising tensions, violence, and serious allegations of environmental and social impacts. Nearly four years after IFC’s disbursement to the Fund to support its investment in HSR, the complainants maintain that the project has led to internal division within their communities and ongoing negative impacts. The Fund has advised that it no longer plans to develop the project. As documented by CAO in earlier compliance work, findings in this case raise broader questions about IFC’s effective application of environmental and social standards to high-risk investments through financial intermediaries. IFC’s response to the investigation notes improvements in its approach to the management of environmental and social risks when investing through private equity funds. Given the client’s decision not to proceed with construction of the project, however, IFC took the view that project-level remediation was not needed.